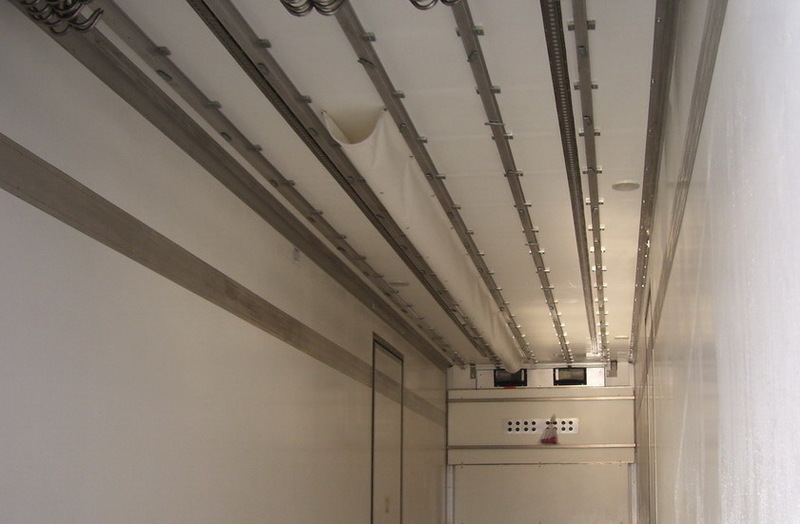 We use the highest quality fridge / freezer units in both off engine drive and diesel stand alone with either 10amp or 3 phase electric stand by allowing you to plug into normal household electricity, the units are equipped with state of the art electronics and multiple sensors to detect problems and diagnose faults. 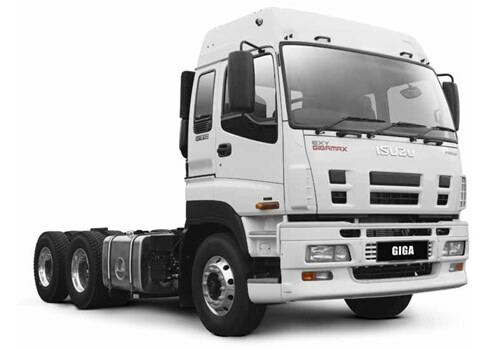 We have many different types of side and rear door entries, including triple, double and roller rear doors, double, single and walk in side doors. 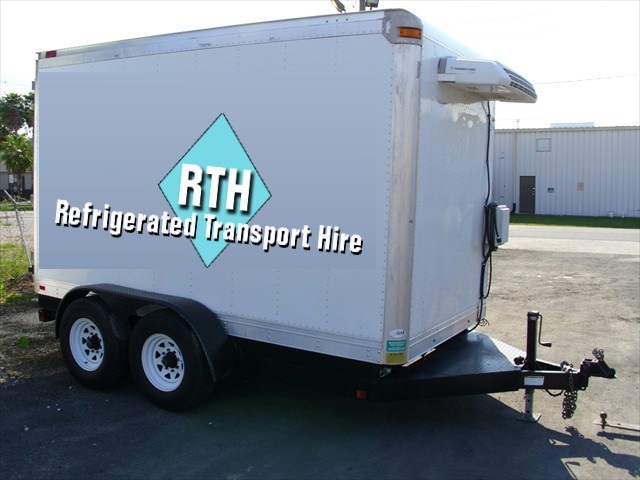 Great deals on long term refrigerated vehicle hire, multi-day rental prices can be used over split days. 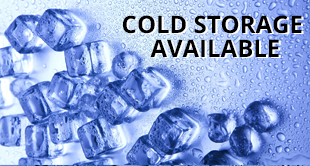 We use the very best refrigeration equipment. 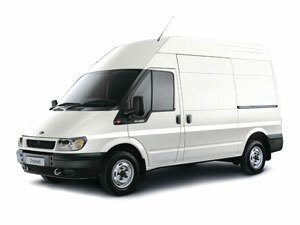 Our vehicles are in some cases specially designed to suite different applications. 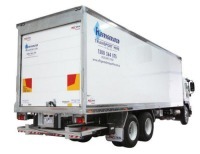 We have a very large customer base established over 28 years supplying trucks and vans to most of the largest to the smallest retail and wholesale food and distribution companies in Australia. 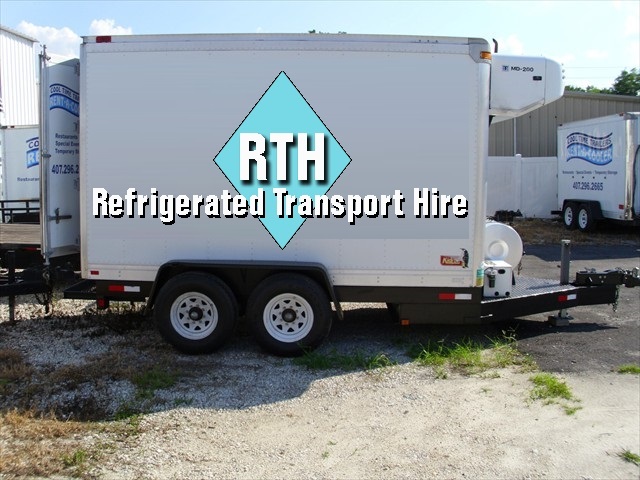 All vehicles in our fleet are highly presented and are often used in commercials and with promotional marketing for some of the biggest retail food companies in Australia.